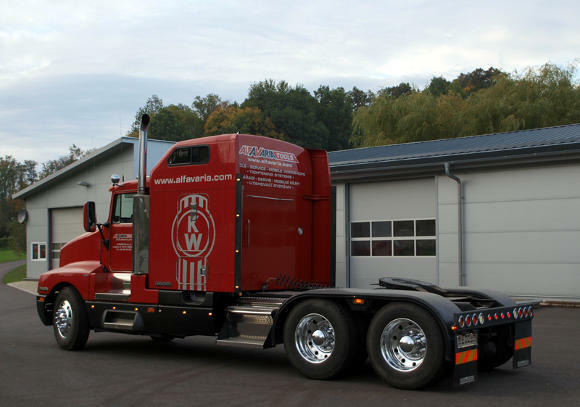 KENWORTH T600A - legend of American highways but a rate find in the Czech Republic. 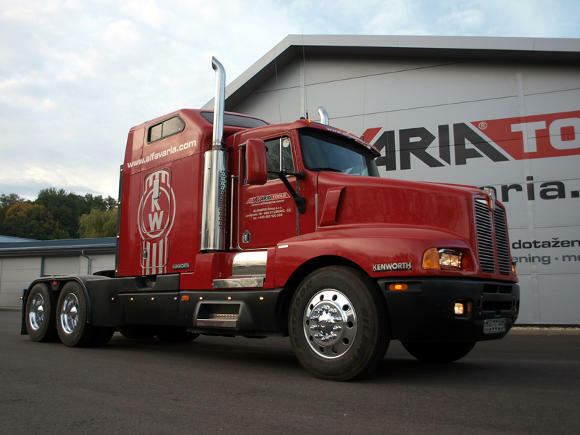 We just launched a competition where tow winners will win a three-hour ride with this American truck. How to become a part of this competition?